The best Macbook Pro games is a list of seven games that will truly entertain your Mac gamer. 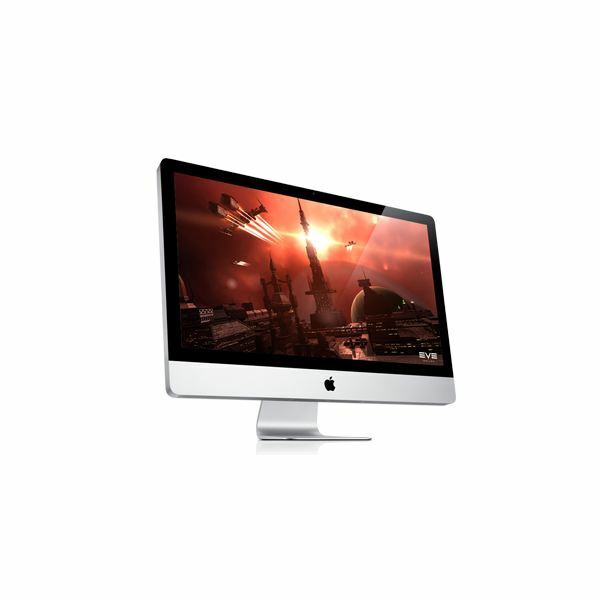 They will be listed from the simplest best Mac book Pro games to the most difficult. All of these games optimize the MacBook Pro graphics system. The first game is an all-time classic. It is considered to be extremely easy. 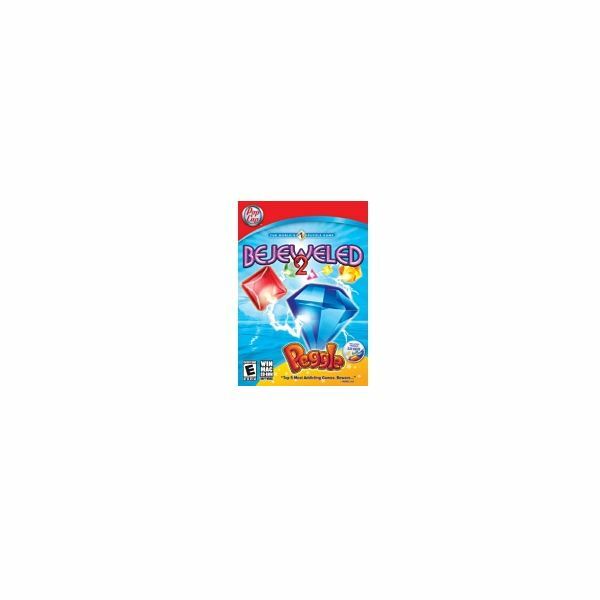 The game is entitled Bejeweled Two & Pegel (Combo). It is very similar to the original Bejeweled game but has added fun for the gamer. It takes very little time to learn and can last for hours of family fun. The second game is another MacBook Pro gamer classic. It is called Dinner Dash Party Pack. It is basically a children’s game but it is a little bit more difficult than Bejeweled. It involves the gamer having a list of things that they have to accomplish in the diner in a specific amount of time. They have to dash to accomplish this goal. The third game for this list of the best MacBook Pro games is Toy Story 3: The Video Game. It is obviously based on the movie Toy Story 3. It starts at the beginning of the movie with the characters being able to be chosen by the video game player. The video game player moves through all the different levels of the game completing each goal. It is considered a semi-difficult game. Although the theme is that of the child’s movie even adults may find this one a little tricky. You can be sure that it will take a little bit of time but it’s definitely enjoyable. 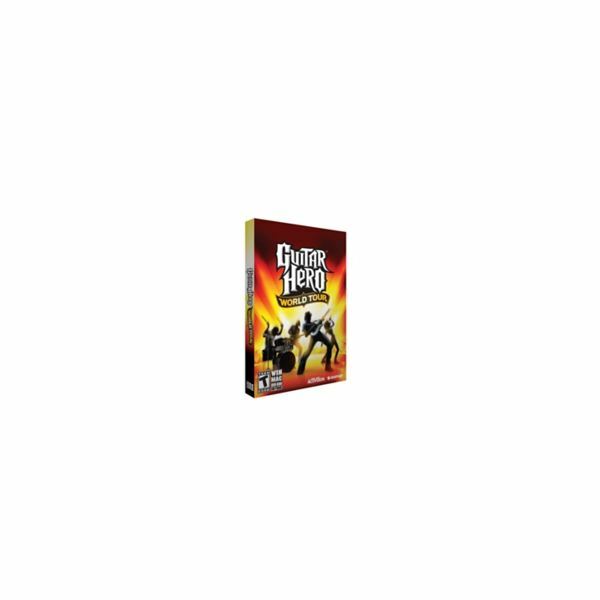 This MacBook Pro game entitled Guitar Hero World Tour is one of everyone’s all-time favorite video games. That is because it’s not only a little bit challenging but it also is something that you can play over and over again. The best thing about this video game is the fact that you can play as a group at a party and have a blast with friends. It’s definitely a highly recommended video game. 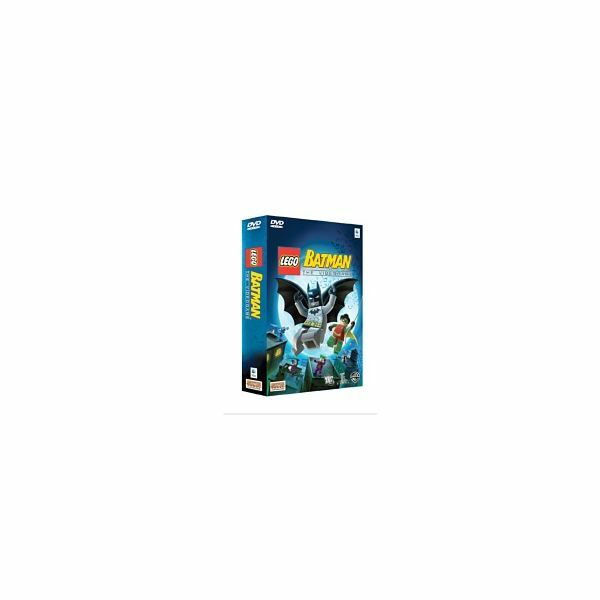 This Macbook Pro game is one of the best in not only the Lego series but also in the Batman series. Both children and adults enjoy it. It allows the video game player to have endless open ended play time. You can build and play through the levels as you achieve goals and claim different characters. It is truly unique. Lego Batman is one of the coolest kids games today for the Mac. Even the big kids will love it. This is the sixth game in this series of video games for the MacBook Pro game computer. This is the most open-ended game on the market today. Not only do you have things that you can achieve during the game play but it can also create things in the game play. You can share, upload, download and play literally for the rest of your life and never exhaust the playability of the game. It is one of my highest recommendations for fun. This is my highest recommendation for the MacBook Pro games. Tomb Raider Anniversary is a remake of the original Tomb Raider one game. 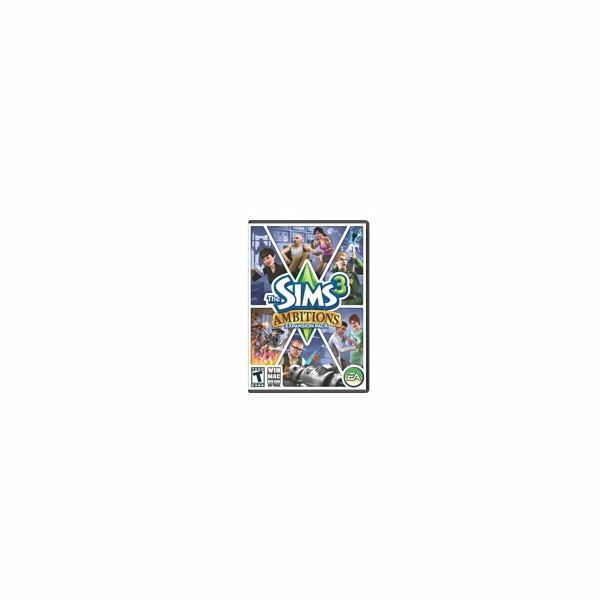 Created with the highest level of graphics and the best game play to date using modern next-generation graphics the creators made it one of the best generator games yet. It has a few fun things added in to thrill all Tomb Raider fans. The best Macbook video game yet to date. This MacBook Pro game is one of the all-time favorites for online gamers. World of Warcraft: Wrath of the Linch King is completely open ended. You can get your buddies online and play to your hearts content. Team up and kill one another as you level up advanced through the game, as your heart desires. It will go on for hours. It is tons of fun and is extremely addictive. All of these games are my highest recommendations to get you started with your MacBook Pro games. They utilize the graphics of the MacBook Pro gaming system. They are fun and add to the Apple family. Now you can game even better than PC gamers on your Macbook Pro.